BOSSY BETTY: Betty's BIG Announcement! New Blog! Same Address! Betty's BIG Announcement! New Blog! Same Address! 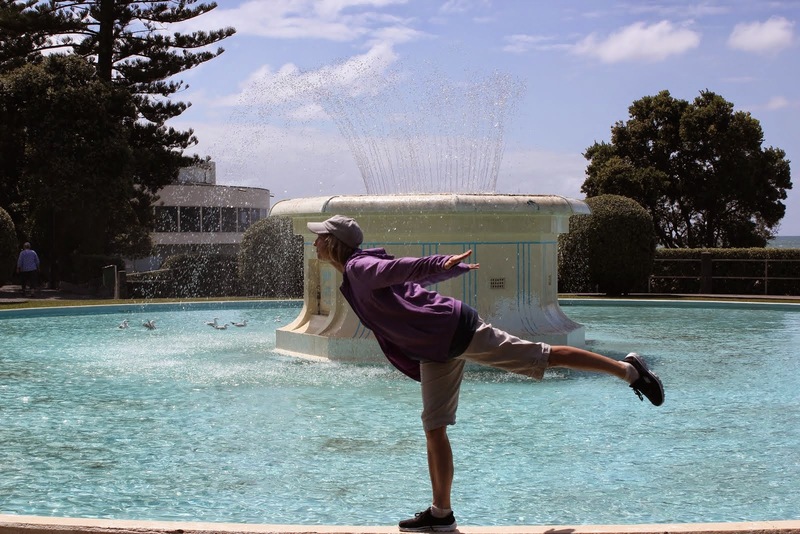 Introducing My New Blog! The address is the same, but now Betty's Blog will have a different focus! Let's face it: I've done all I can in providing cookie recipes, how-to videos on femininity, and general elegant living tips. My new blog will focus on The World of Arcades. The Unsanitary Buttons and Levers! I've always been fascinated by these seething dens of borderline iniquities and now you'll join me as I travel across our fair land gathering information about them. I'll expose the underbelly of these establishments, asking the tough questions. 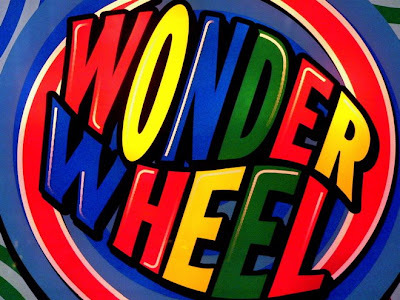 Is the Wheel really a Wonder Wheel? Is this a fact or opinion? Is that "Wonder" as in "Wonderful" or "Wonder" as in "To Question"? It seems to me people need to know. What do the signs on this machine really mean? Is "No Work" a commentary on the harsh economic times ahead--especially for animated cartoon animals dressed as people? Is the "1 Token" sign a derogatory comment on the unidentifiable dancing animal? And let us pause to consider WHY it is so many machines use "Stompin'" and "Jumpin'" in their titles? Is this a code of some kind? Why DON'T Sharks give tickets? Are they shellfish selfish creatures? What are they doing with all of their tickets anyway? Just what ARE Skeeballs made out of? What are the laws of physics governing the claw machine? Is it better to drop on the leg of Winnie the Poo or the ear of Lilo? Electronic Ticket Counters: Scam or No Scam? Should you insist that the man in the stained t-shirt behind counter count your tickets instead? Is it not ironic that he is standing behind the COUNTER but not doing any ticket COUNTING? Death Race Monte Carlo or Screaming Flames of Speed? We'll take the black light to the inside of instant photo booths and give the petri dish treatment to tokens. Ready for a year or so of spinning the wheel with Betty as she travels to arcades all over the country, uncovering the truth, collecting tickets and meeting the fascinating staff members of these establishments? If you said "Yes!" to Betty, here's a treat for YOU--a Great Big Sucker. Maybe he was being counter-productive.